Seriously Though, Has Anyone Seen "x"? I was doing my algebra homework. Okay no. No, let me rephrase this. And I totally started listening. to keep you from findin' 'x'"
And you know what, I did find that sneaky little 'x'. It wasn't easy, but Marv was right. There truly ain't no river wide enough to keep me from getting to 'x'. So I urge you now, fellow stressed-out, angst-laden teen, to think of Marvin and me whilst bullet-pointing the pragmatic ideologies of the Enlightenment, or completing the final lines of your Latin translation,or maybe just doing your algebra homework. Don't let any river, mountain, or valley stand in your way. Allow Marv's voice to save you from sinking in "C- Lagoon." 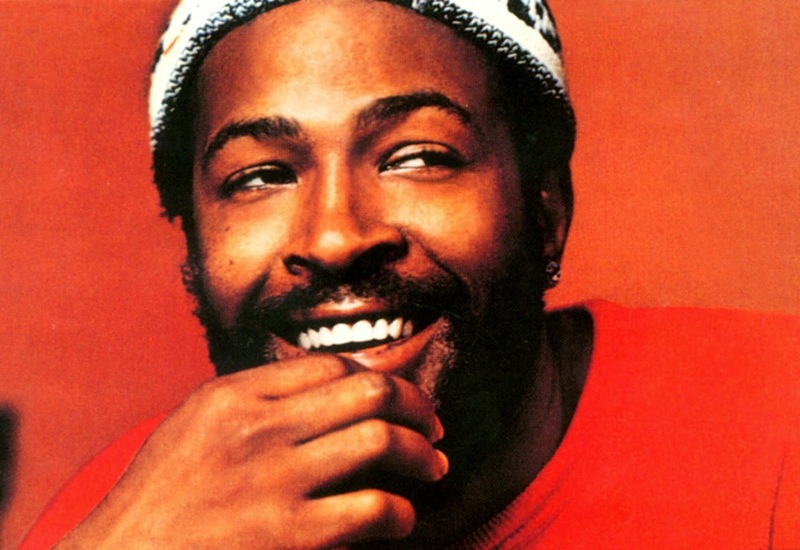 Above all, persevere and believe in yourself, because Marvin Gaye believes in you!!!!!!!!! !